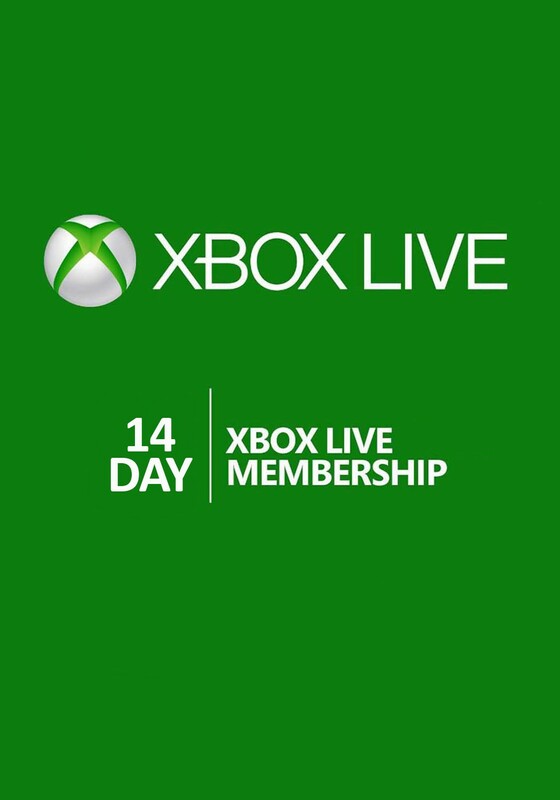 Xbox Live - 14 days (EURO / RUS / USA) - this is the status of gameplay for 14 days, to play on the network. ATTENTION! Codes are only valid for SILVER types of accounts. If your account status or GOLD GAMEPLAY, then the code will not be activated until the end of the paid period GOLD or GAMEPLAY status, and only after that the code can be activated! LIVE GAMEPLAY STATUS - provides almost the same features as the GOLD status, in addition to the free monthly games. 2. Click the "Login" in the upper right corner. 3. Enter your details and go. 4. Direct the cursor on the "My Account"
5. In the drop-down list, select "Redeem Code"
6. Select the "Redeem Code"